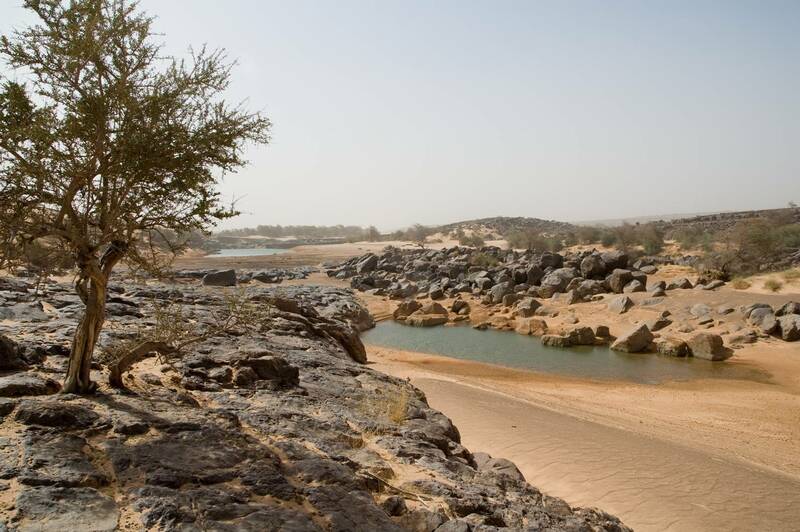 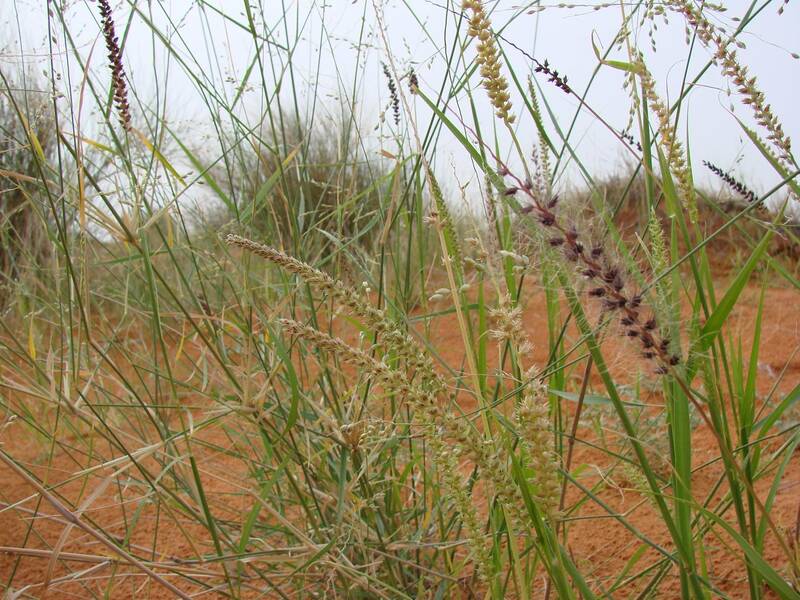 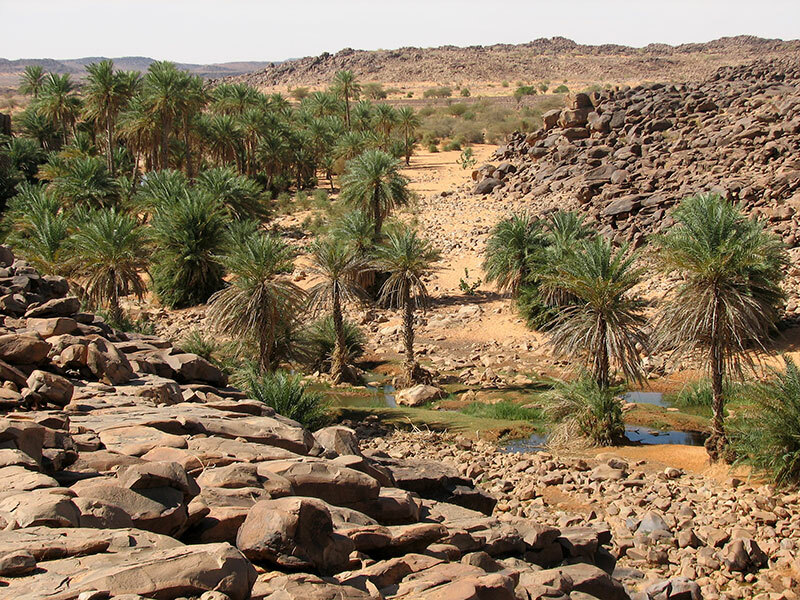 Bordering as it does the Sahara and the Sahel, the Tagant Plateau offers a diversity of vegetation unique in Mauritania. 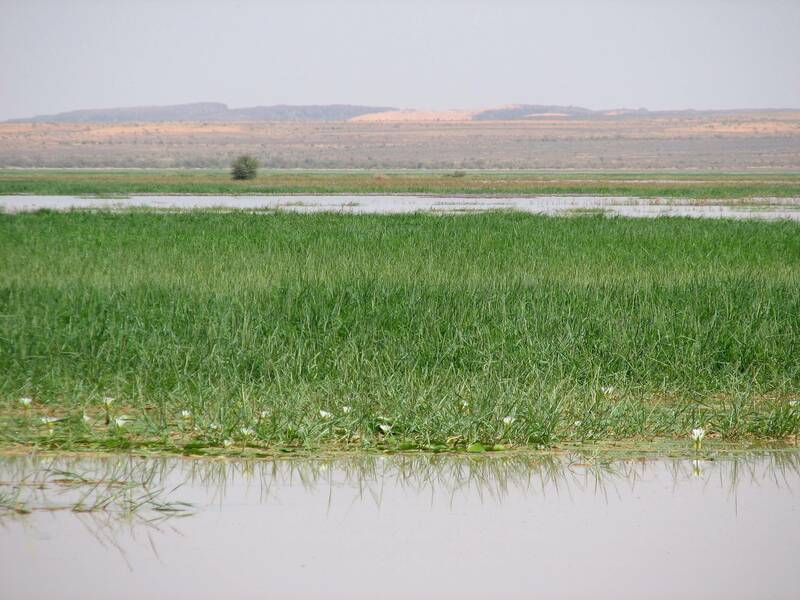 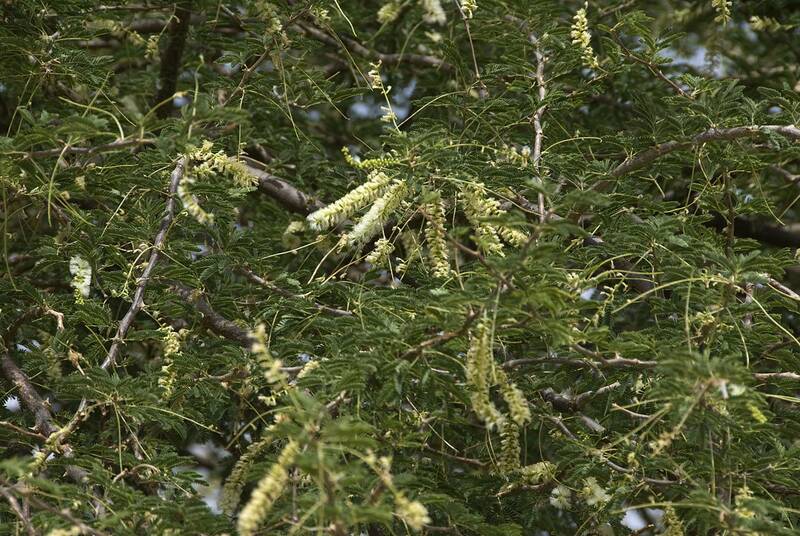 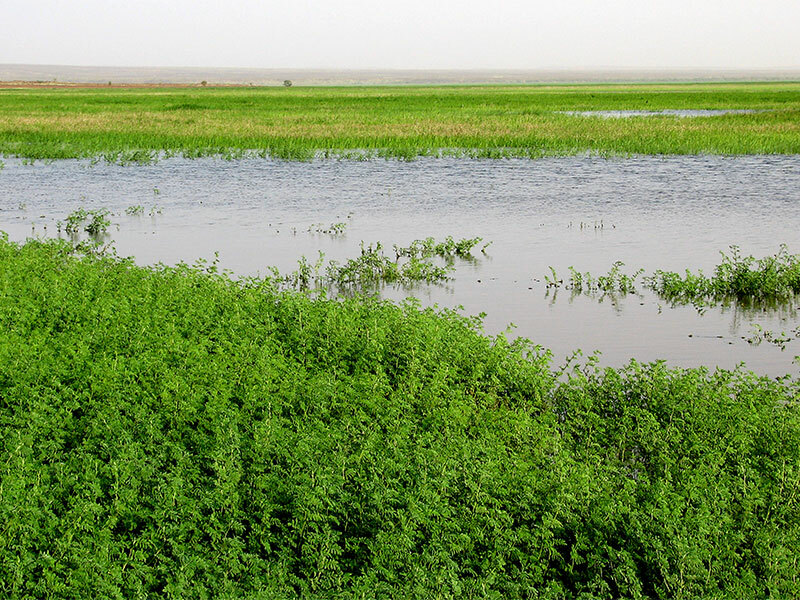 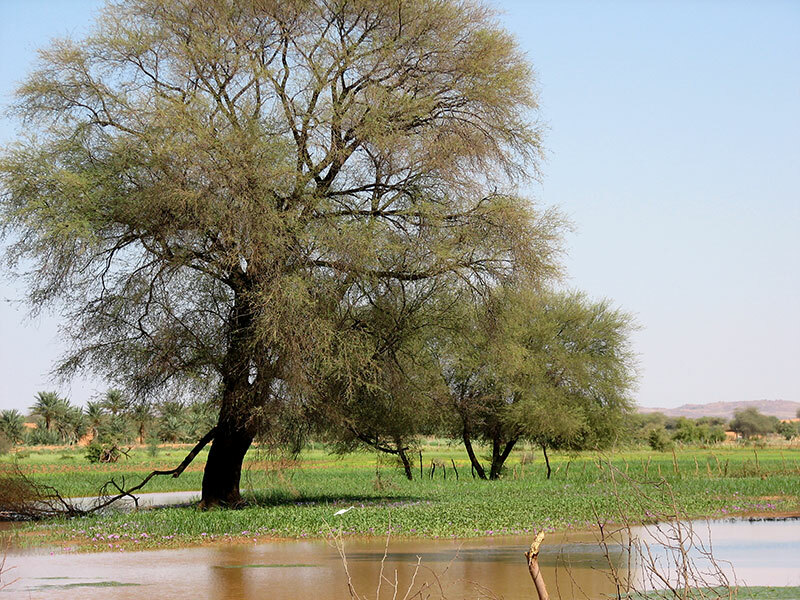 The shores of permanent body waters support Acacia nilotica which thrives in waterlogged ground. 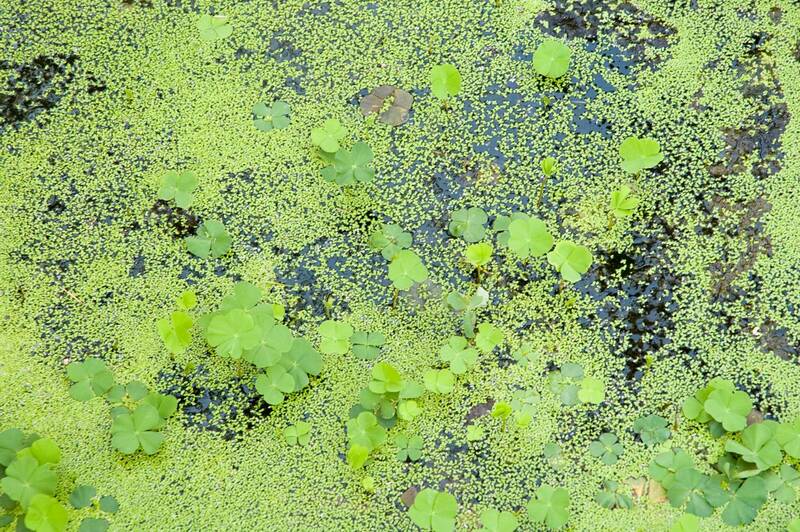 The lagoons themselves offer a varied flora (Potamogeton sp. 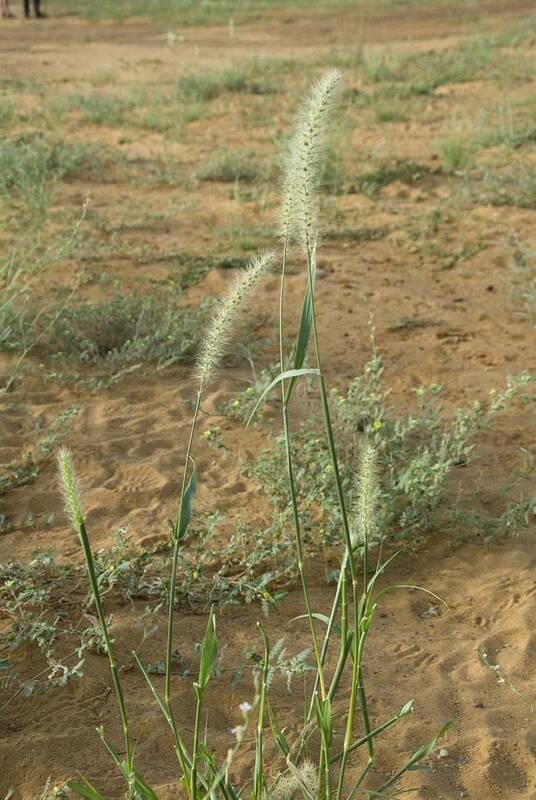 Nympaea lotus, Phragmites australis, Juncus sp., Cyperus difformis, Cyperus rotundus, Cyperus sculentus). 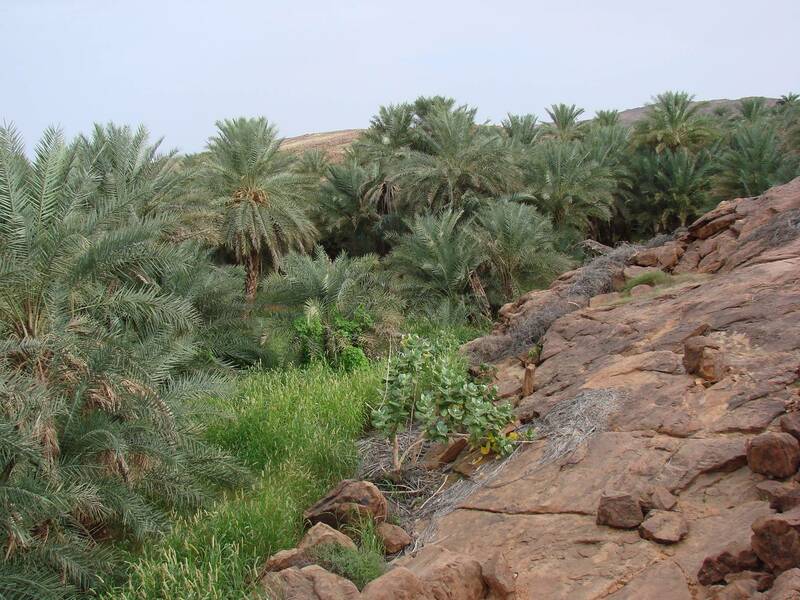 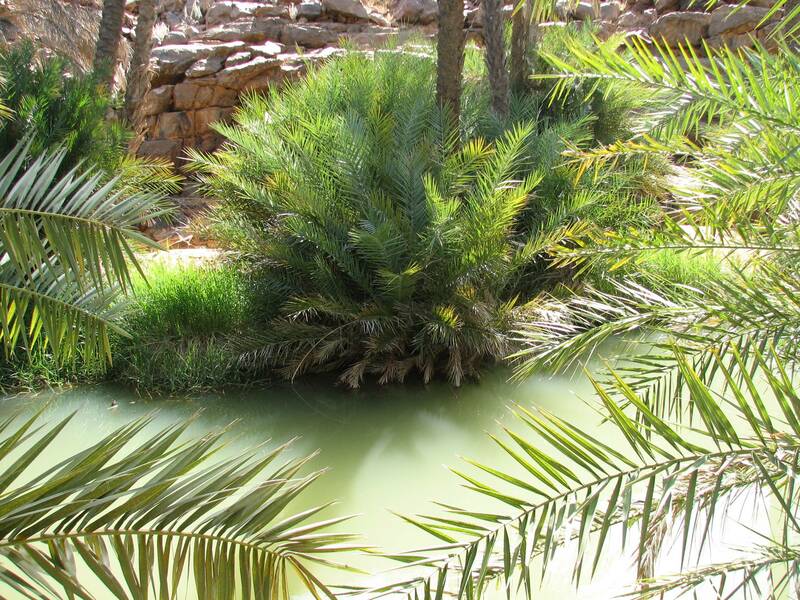 The desert oases, centred around permanent pools, are planted with date palms Phoenix dactylifera, and also include the doum palm (Hyphaene thebaica). 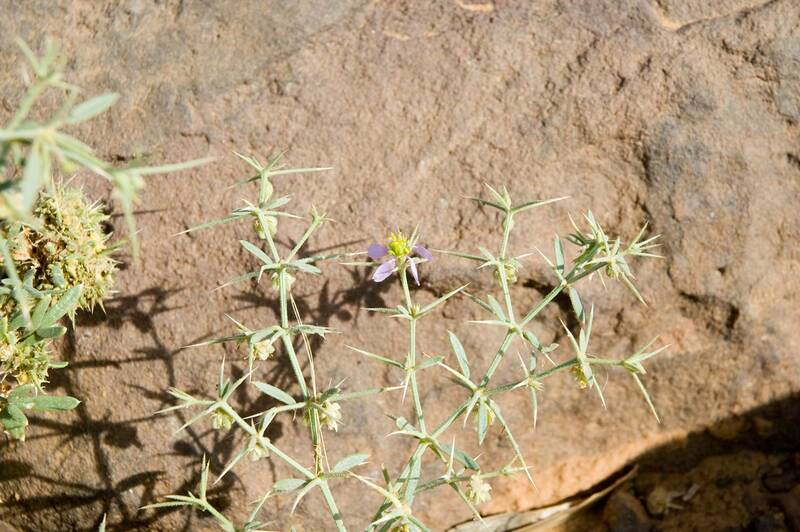 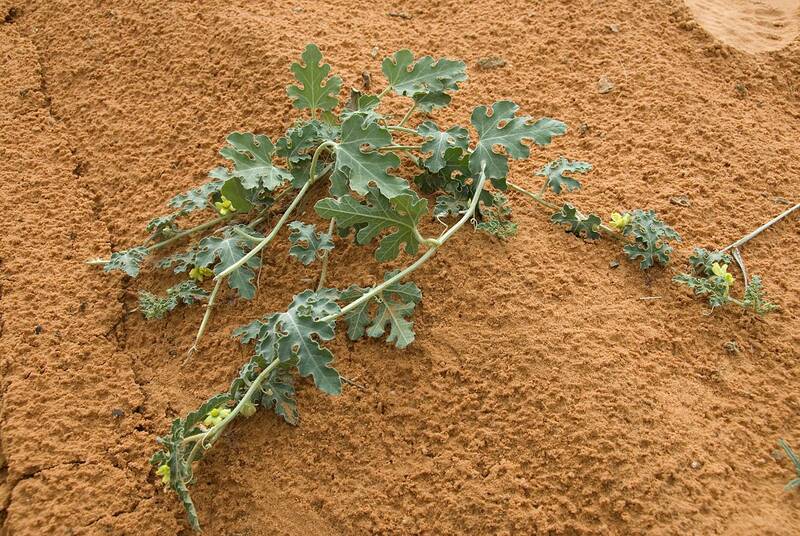 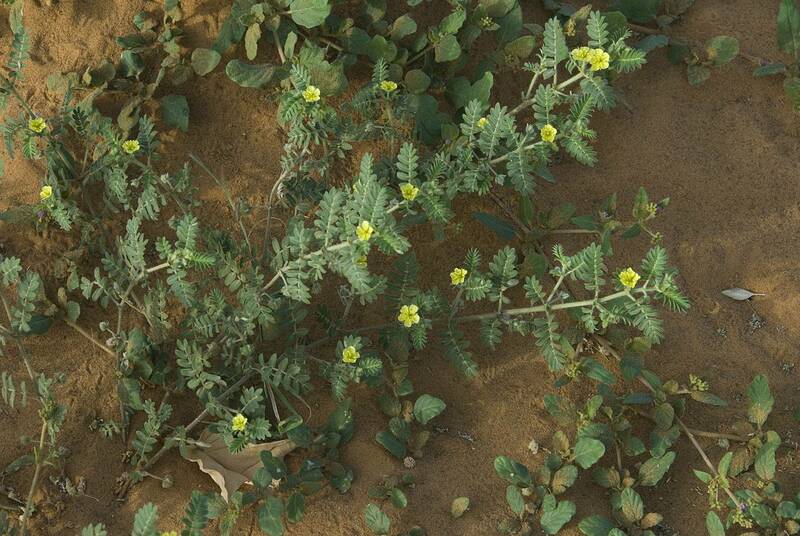 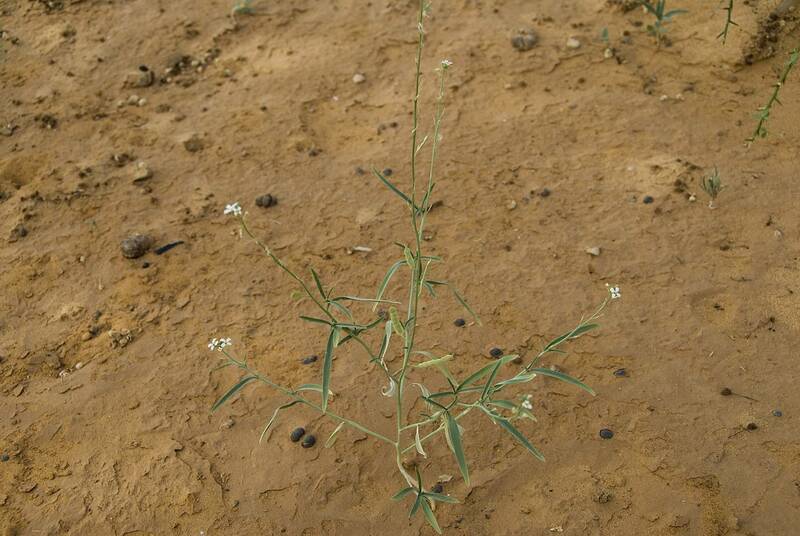 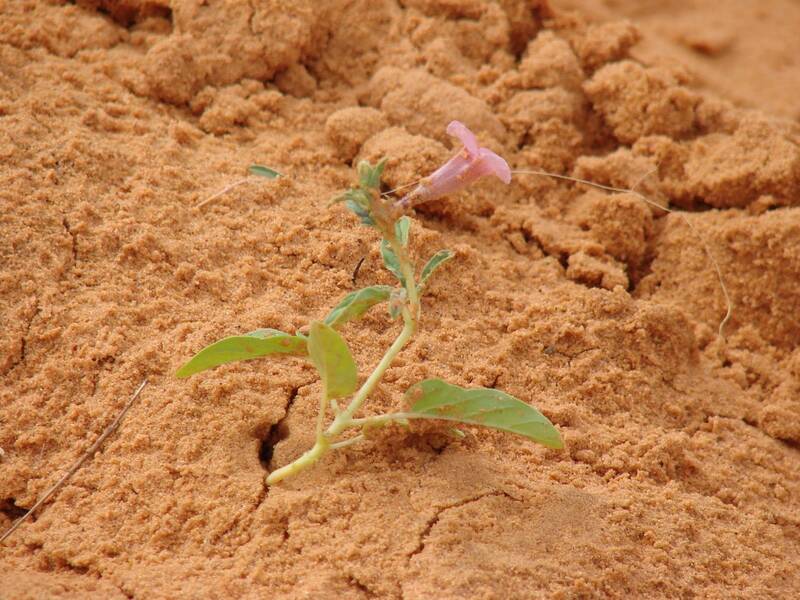 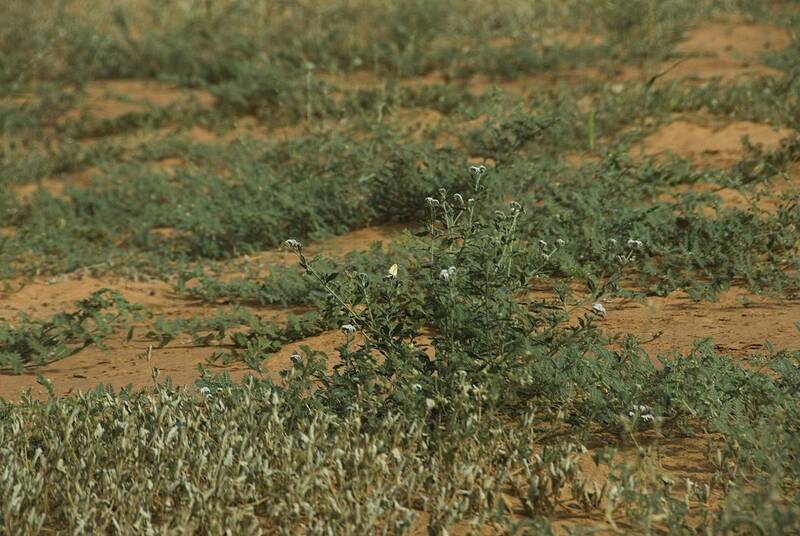 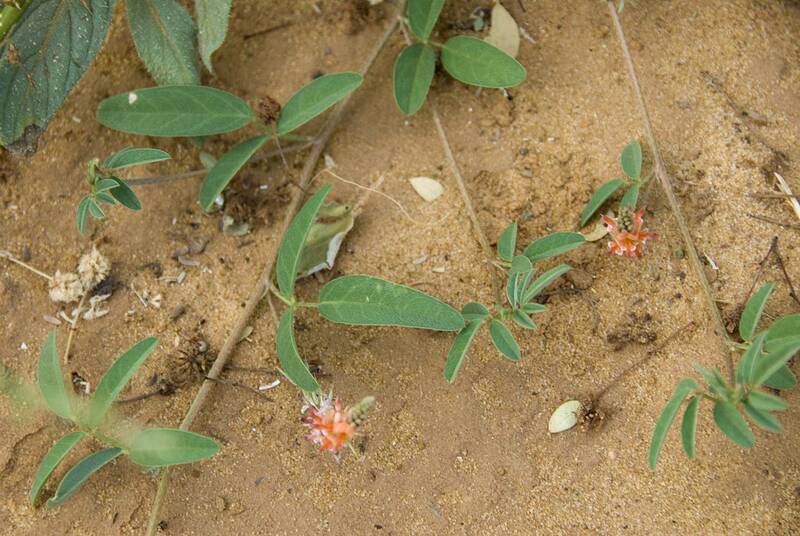 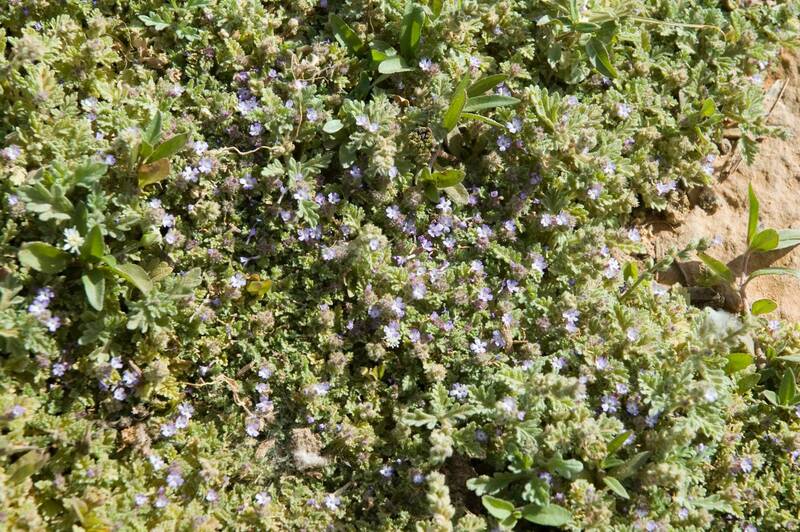 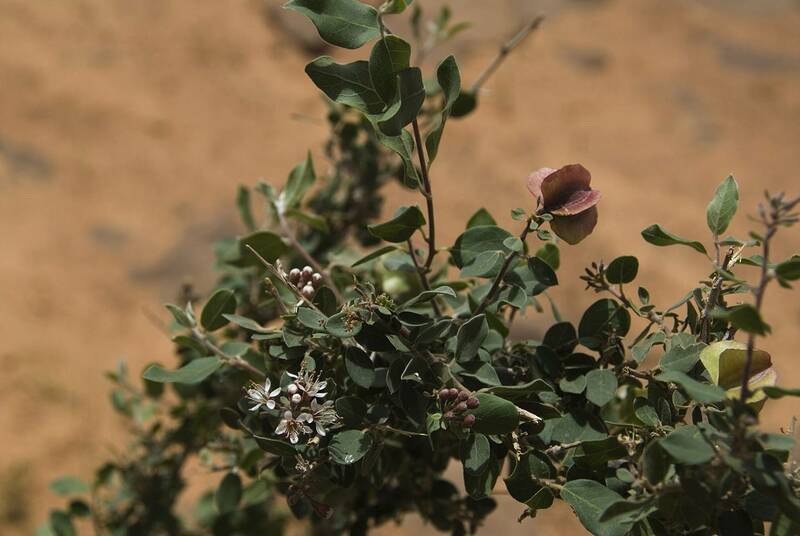 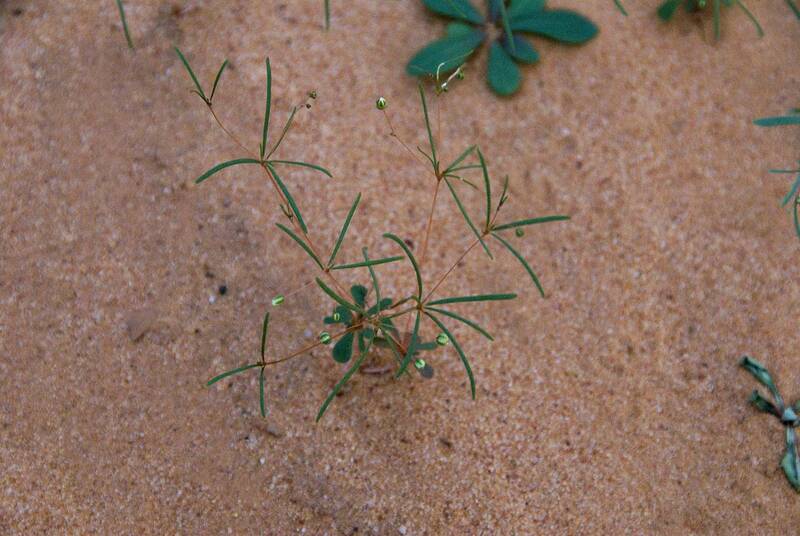 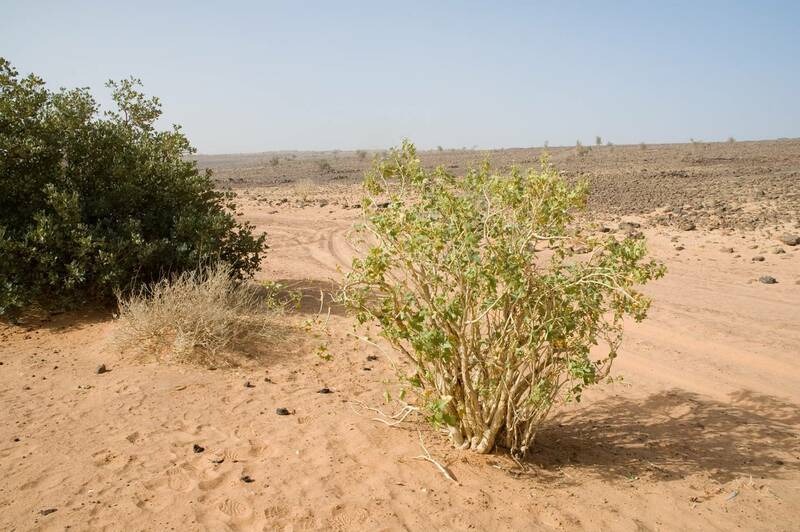 The extensive plains of sandy or pebbly ground are occupied by woody desert steppe vegetation, a thin and species-poor formation characteristed by (Balanites aegyptiaca, Boscia senegalensis, Maerua crassifolia, Leptadenia pyrotecnica y Capparis decidua). 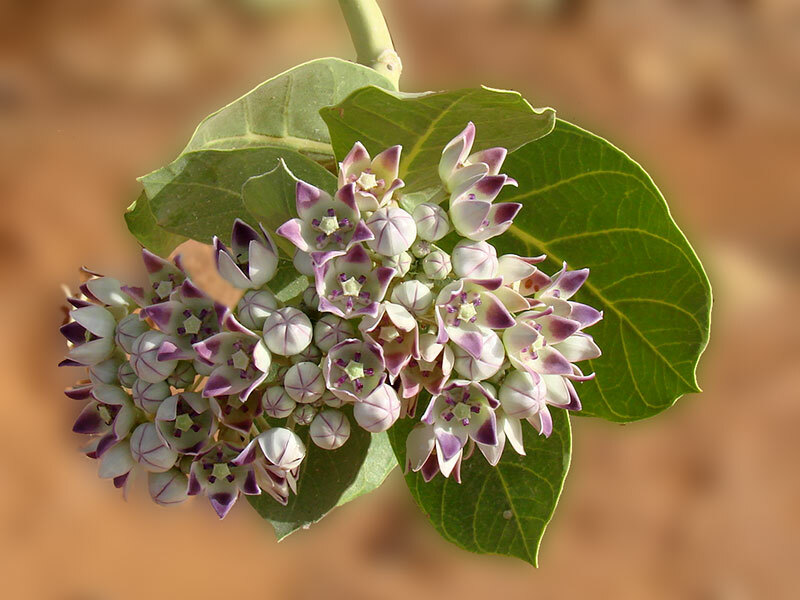 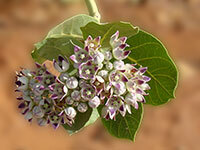 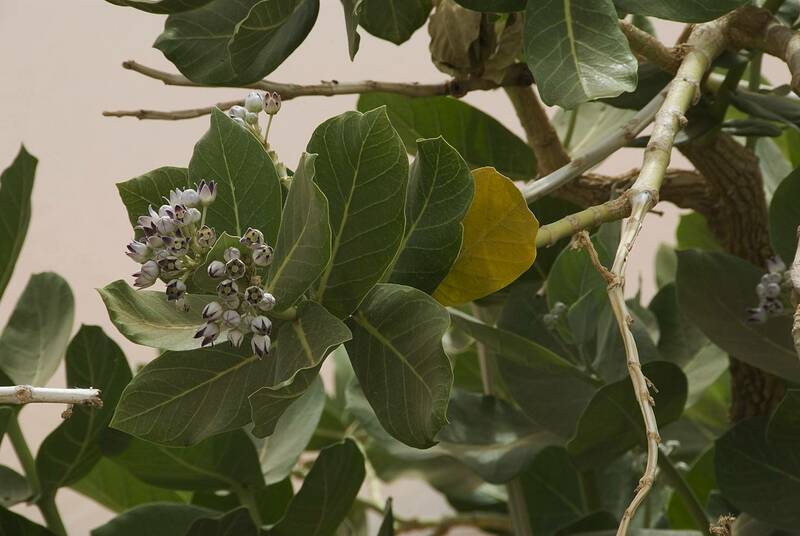 Monospecific stands of Calotropis procera occur where land has been degraded by overgrazing. 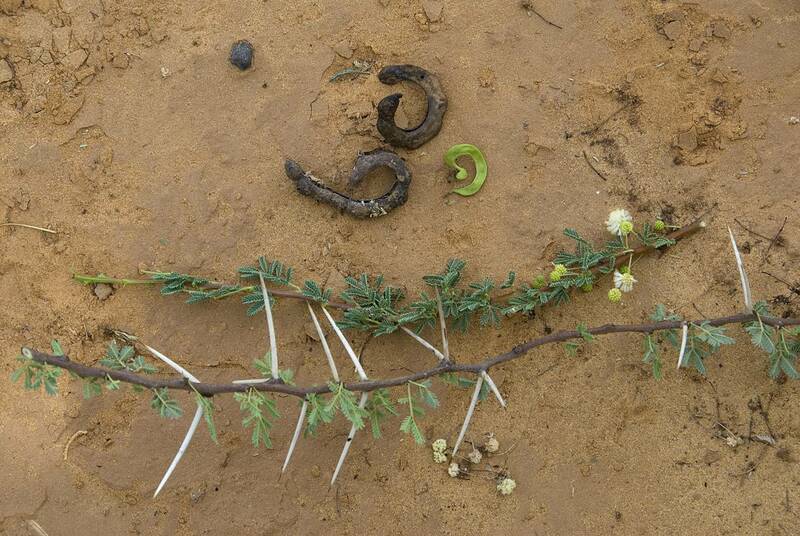 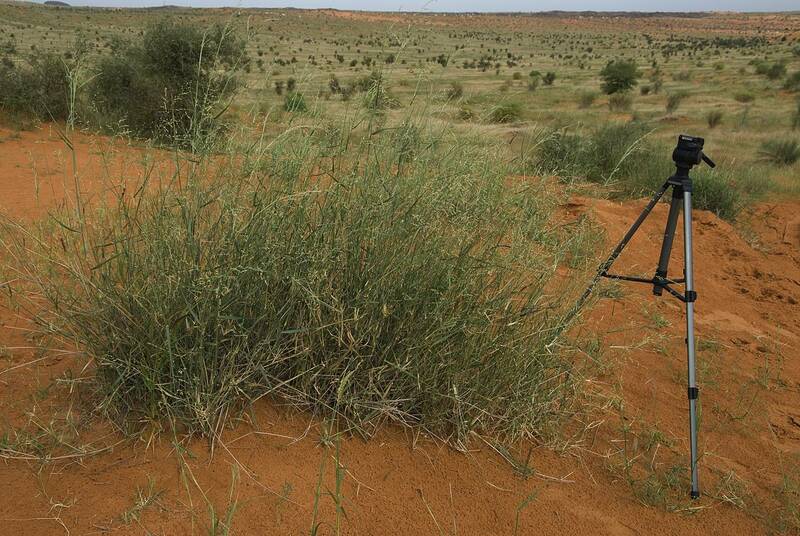 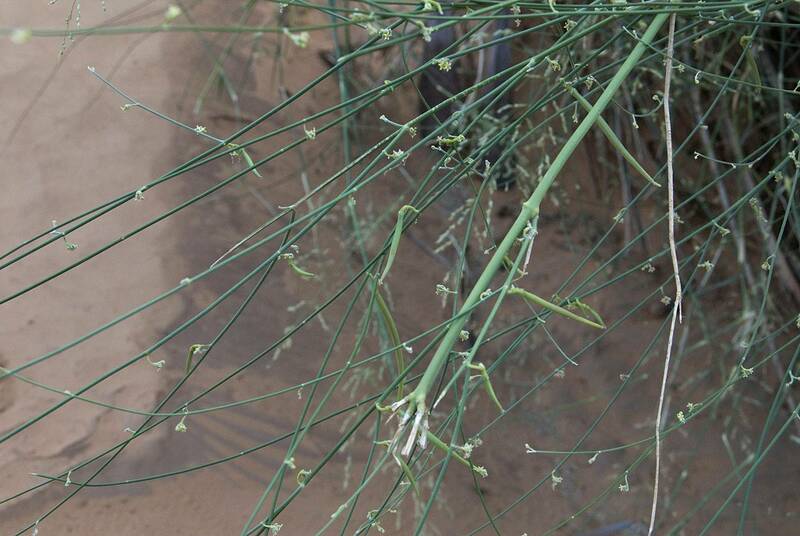 The mobile dunes or ergs which cross the basin haphazardly are extremely poor in plant species but these include acacias and brooms (A. ehrenbergiana and A. raddiana, Leptadenia pirot�cnica) as well as the grass Stipagrostis pungens. 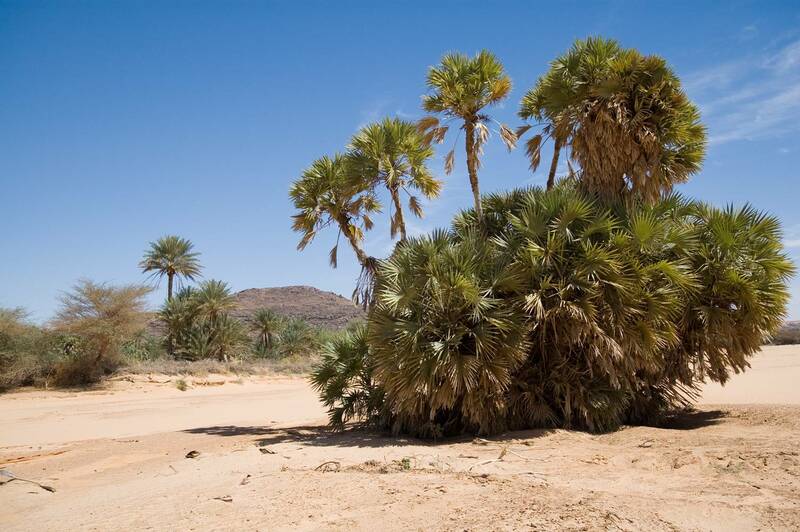 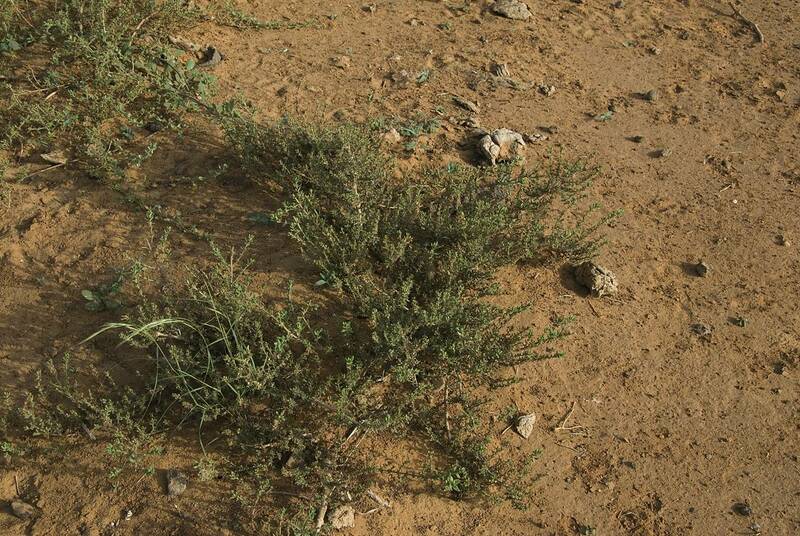 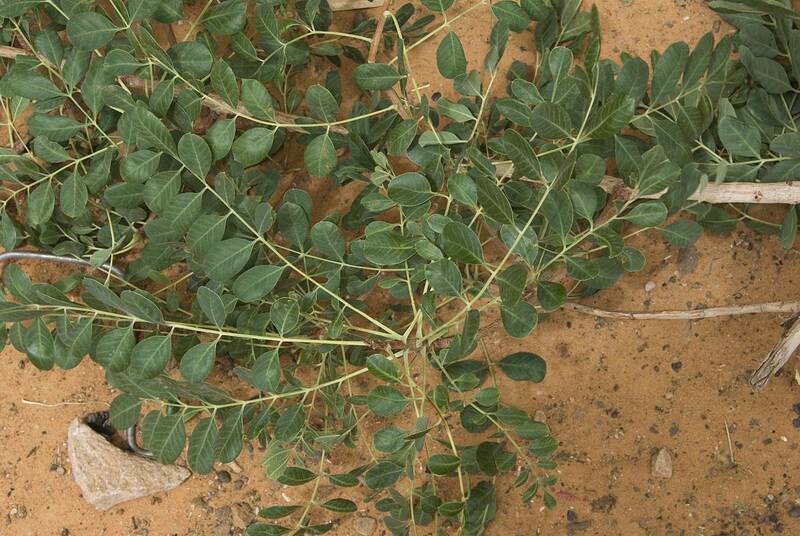 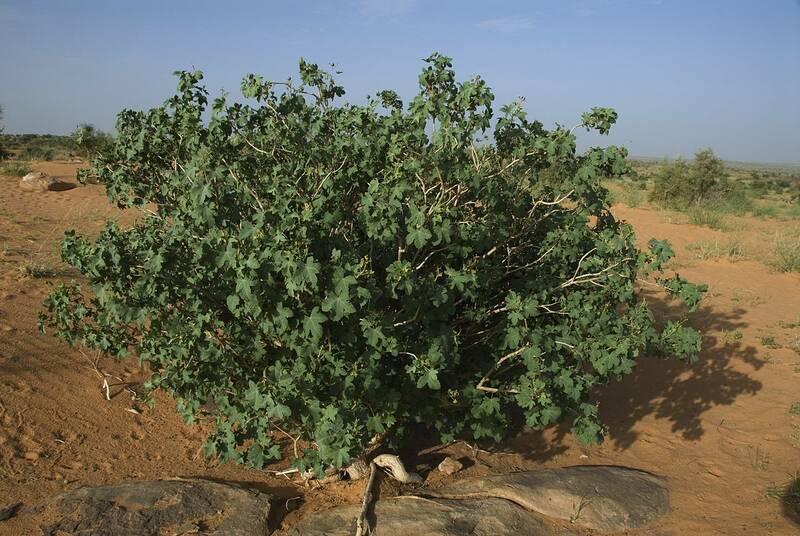 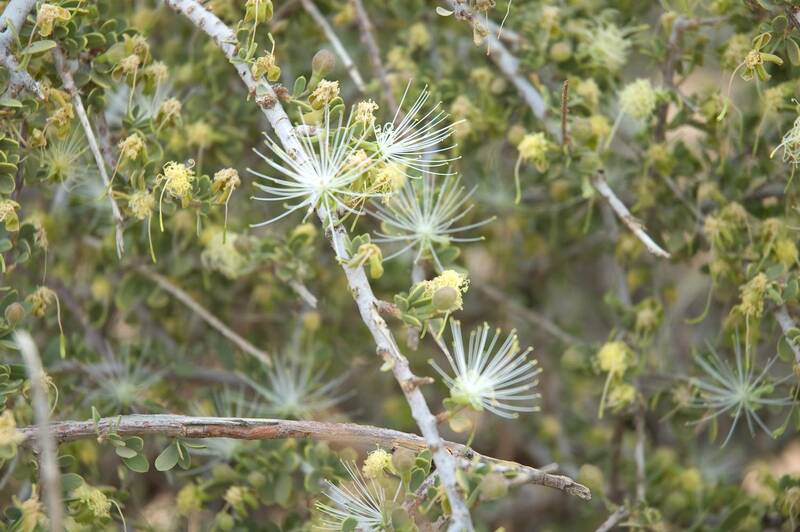 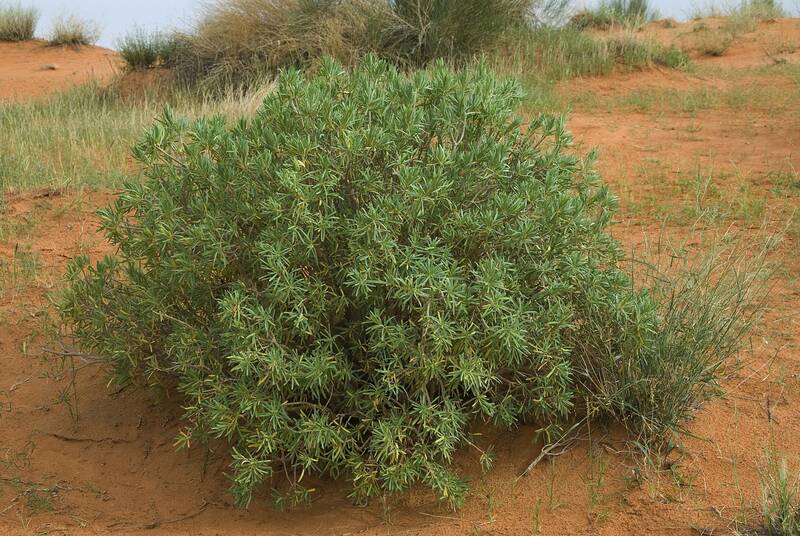 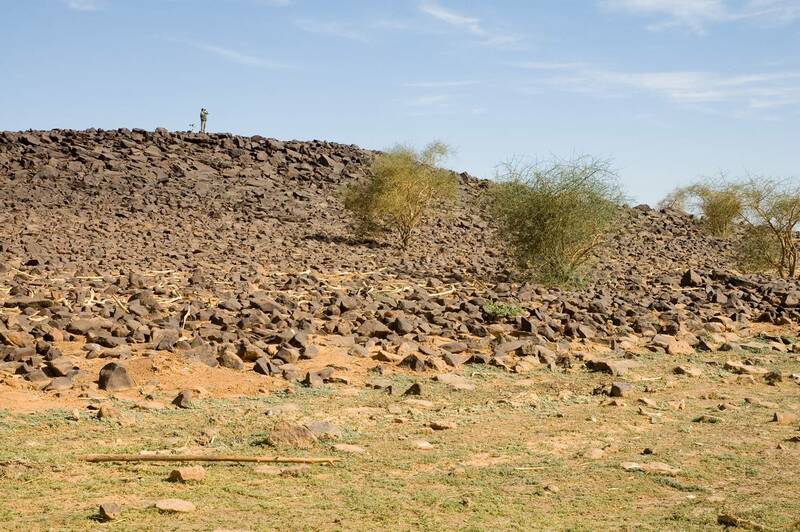 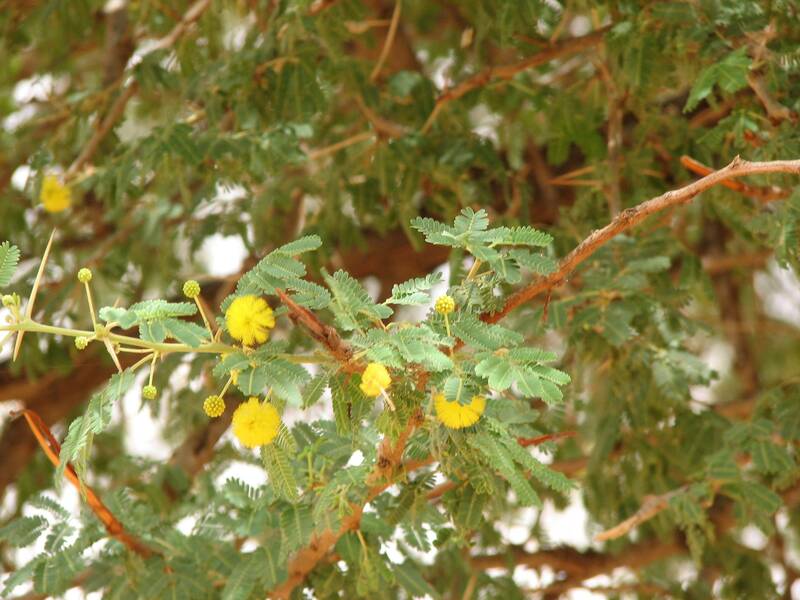 The regs, or stony desert plains, are very widespread in the Tagant basin, where they are characterised by a low density of vegetation (Acacia ehrenbergiana, Balanites or Maerua). 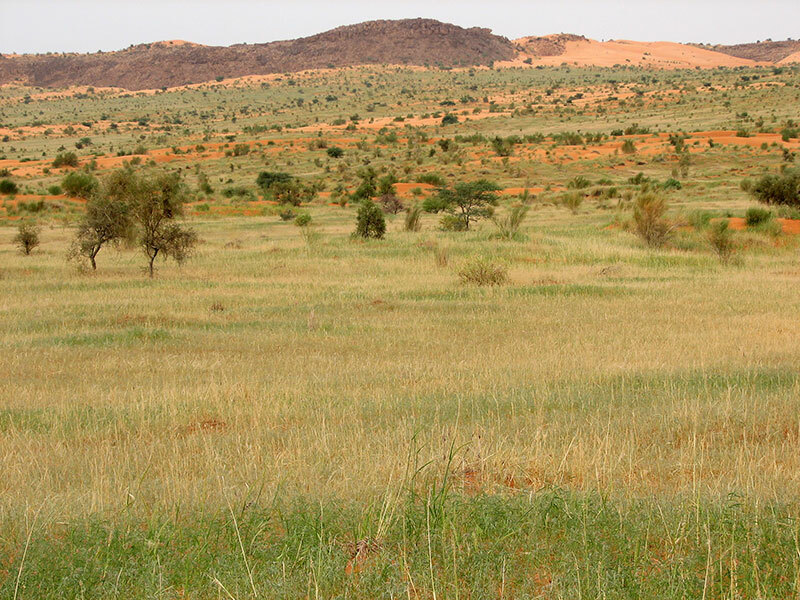 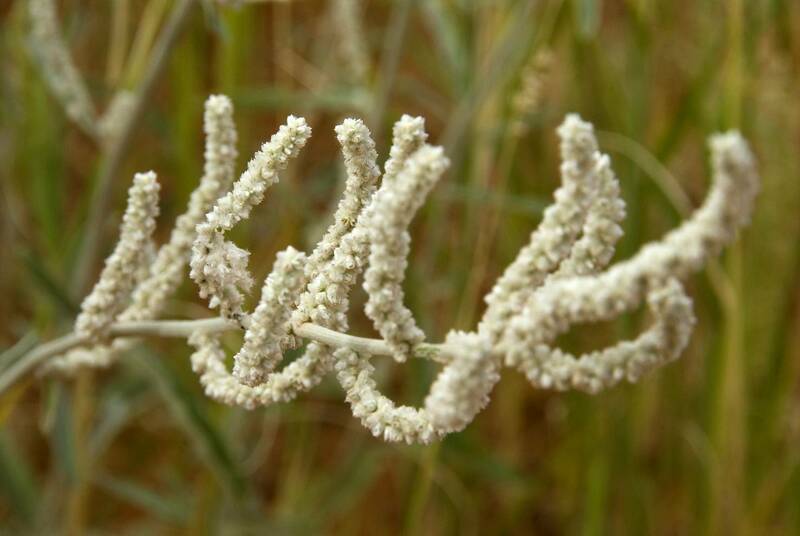 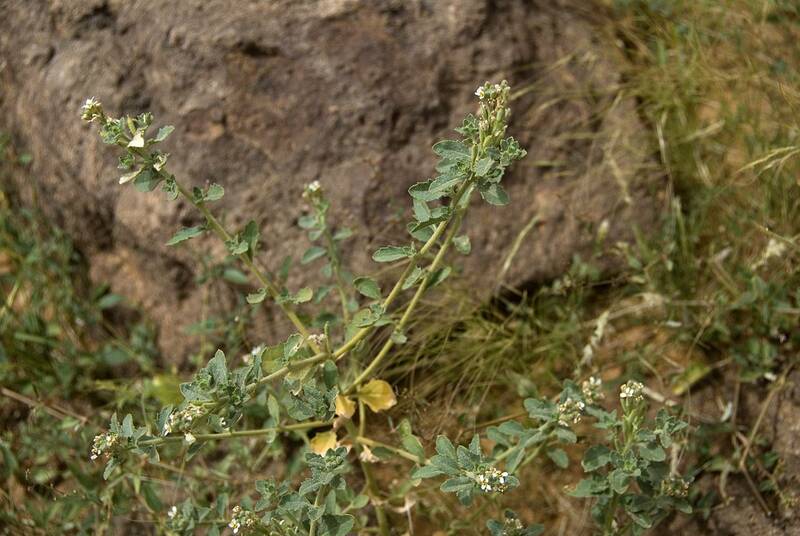 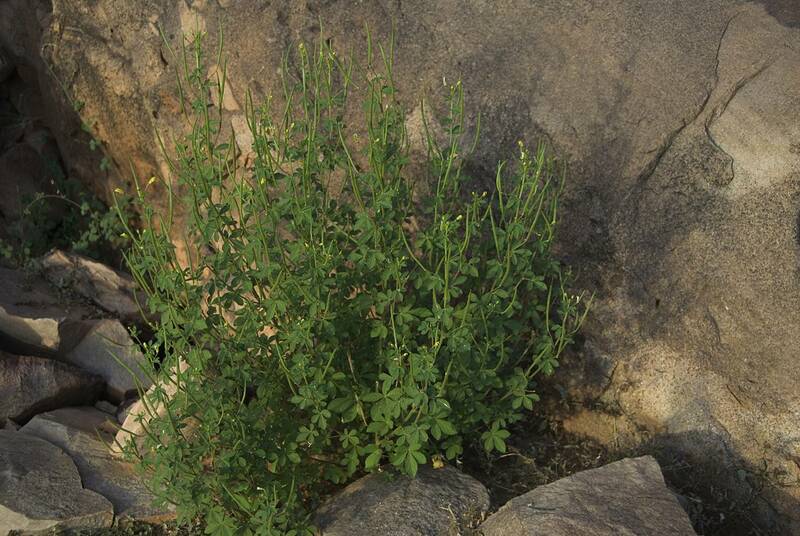 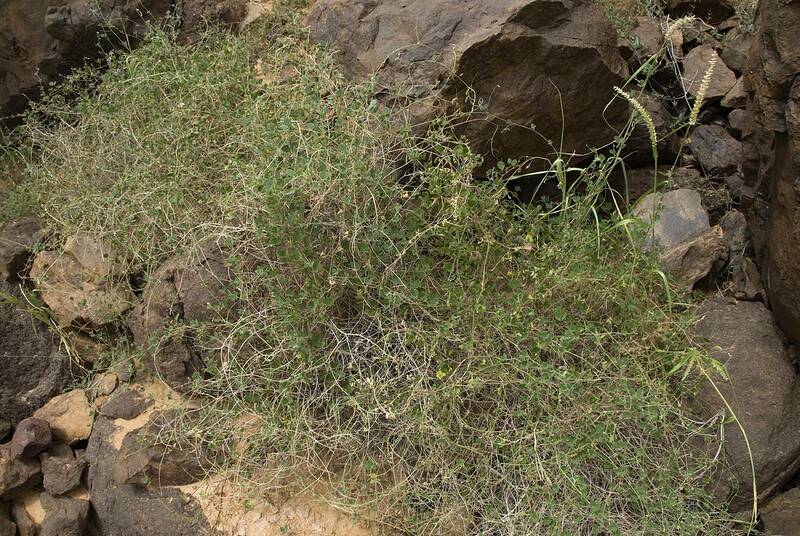 The desert savanna extends along the south of the massif and is dominated by the grass Panicum turgidum, with more or less scattered shrubs of Balanites, Boscia or Maerua. 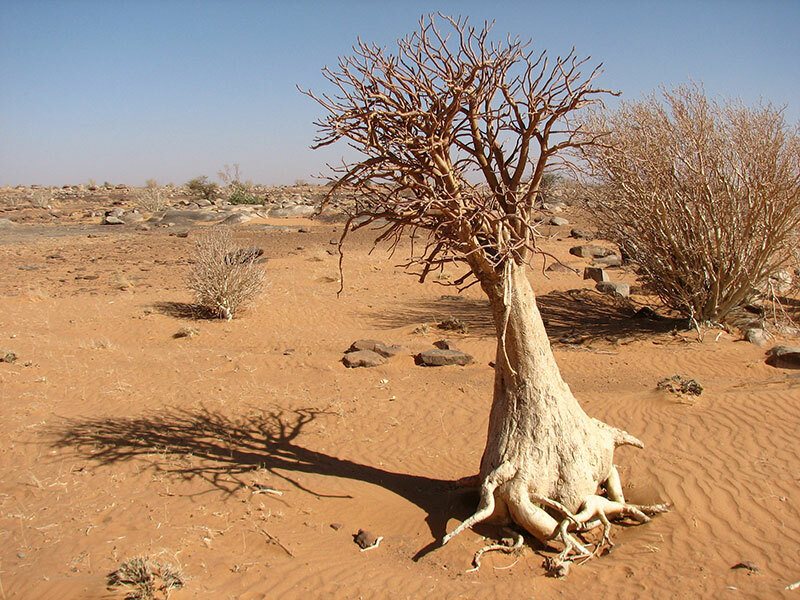 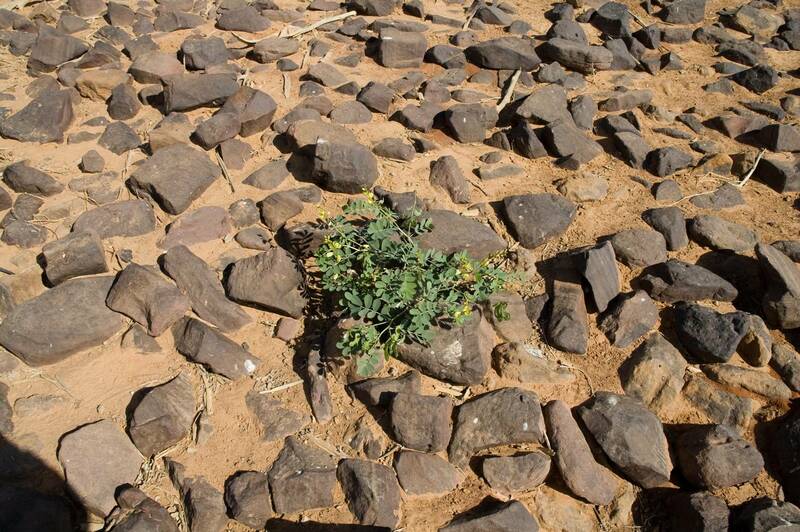 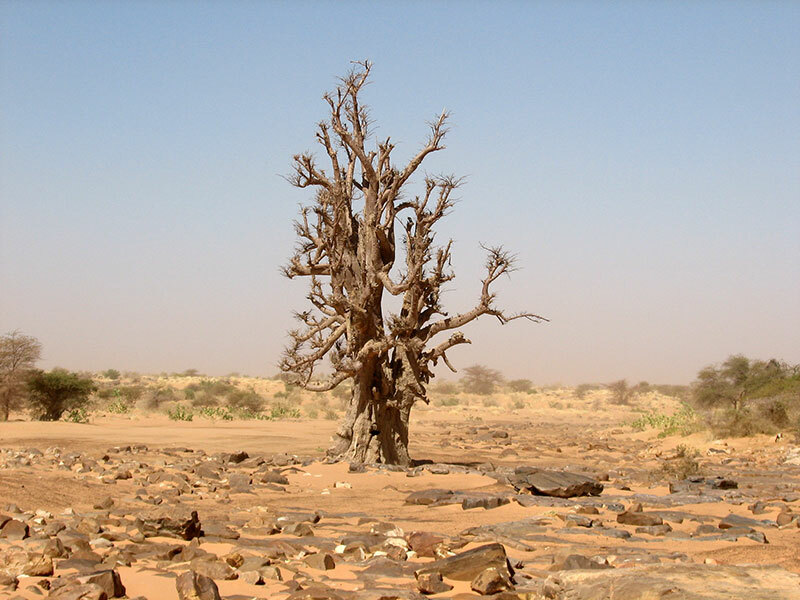 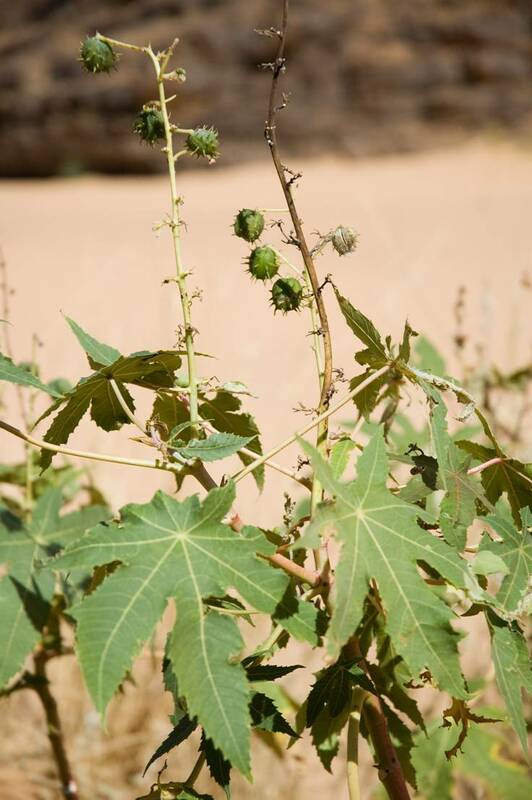 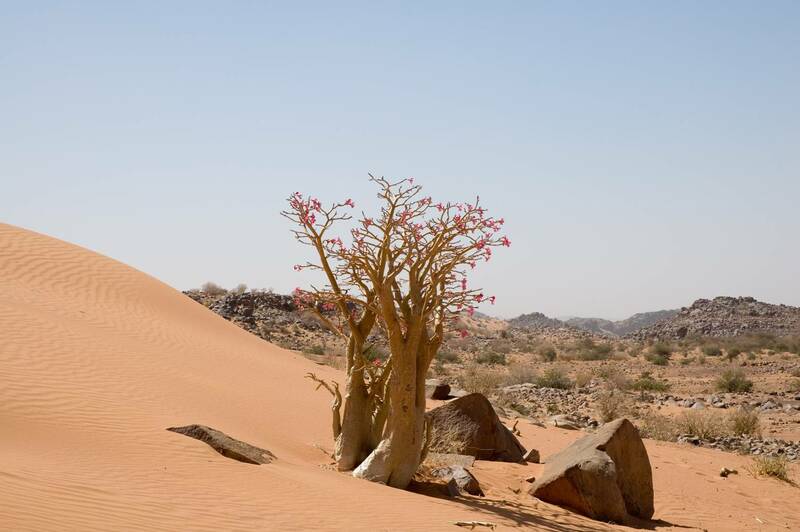 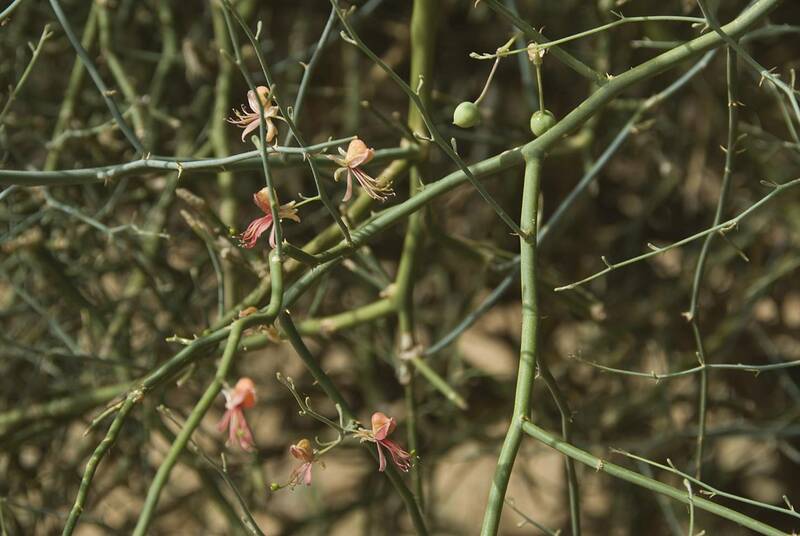 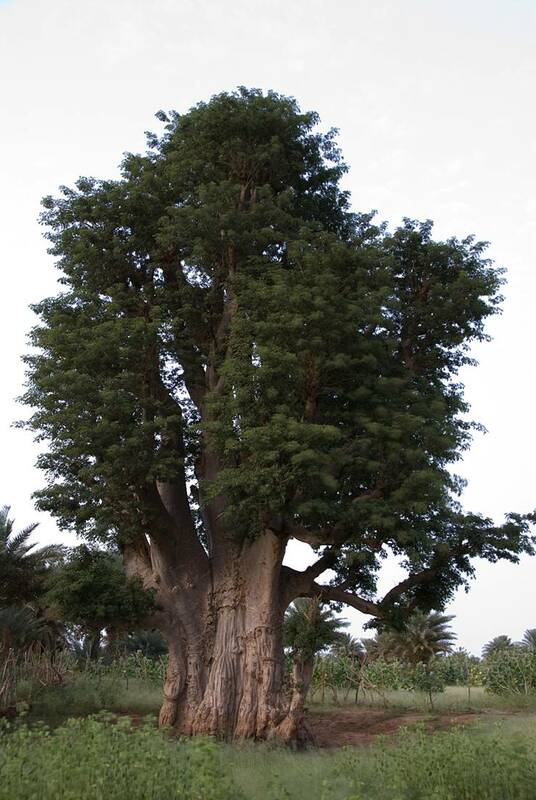 The most resilient elements of the Sahelian flora occur along the southernmost fringe of the plateau, the most outstanding elements being the baobab (Adansonia digitata) and the desert rose (Adenium obesum).